Will The Beast feature on the upcoming episode of Raw? The last couple of weeks have been very eventful for the WWE. With Elimination Chamber receiving mostly positive reviews from critics and WWE fans alike a night before, creative had some high profile names from the NXT roster in the likes of Ricochet, Aleister Black, Johnny Gargano, and Tomasso Ciampa make their main roster debuts the following night to spice things up a bit. Thus, things have been moving thick and fast in WWE lately. While WWE deserves a pat on the back for the recent turn of events, the onus once again will be on the creative to deliver when Raw comes live from Atlanta, GA, this Monday night. Well, talking of the upcoming episode, WWE has already announced that the episode will feature Ric Flair's birthday celebration ceremony, however, the biggest announcement which has made the fans restless has to be the return of Roman Reigns. Yes, the Big Dog will be live this Monday Night on Raw to give us an update on his health status. 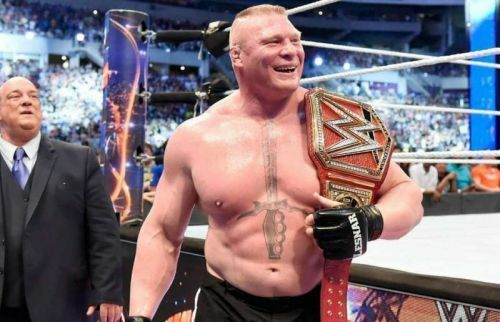 Thus, WWE has well and truly hyped up the upcoming episode of Raw, and to feed all of our curiosities, we take a look at 3 interesting things which could pan out on the upcoming episode of Raw. 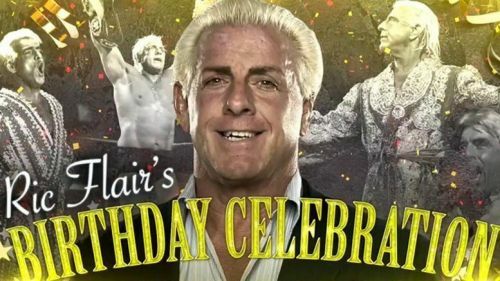 WWE has already announced that Ric Flair will feature on the upcoming episode of Raw for his birthday celebration. However, we all know how these celebrations turn out in WWE. Yes, 'The Man' Becky Lynch who has been suspended for 60 days is expected to invade Raw, so expect the celebration ceremony to turn chaotic sooner than later. WWE could have Lynch attack both Ric Flair and his daughter, Charlotte Flair, taking the duo down single-handedly. This could end in Vince announcing an epic Becky Lynch vs Charlotte Flair match for Fastlane with the added stipulation - if Becky defeats Flair on March 10, she gets added in the Flair vs Rousey match at 'Mania to make it a triple threat match.